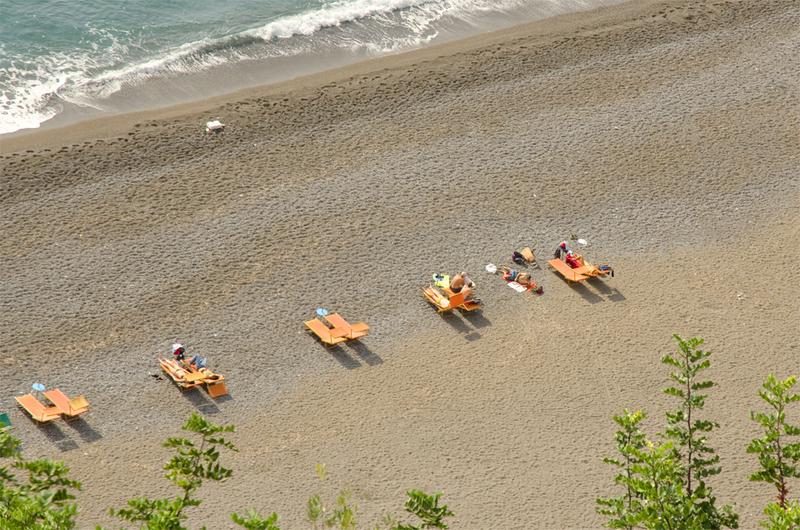 … you check out how busy the beach is. 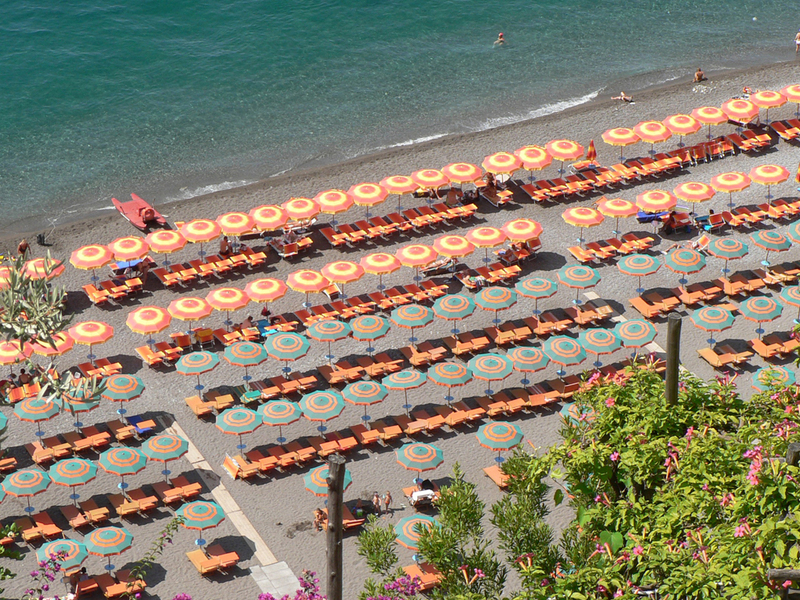 This entry was posted in Amalfi Coast, Italy, Positano and tagged Amalfi Coast, Autumn, bathing, Beach, beach umbrella, Holiday, Italian, Italy, Positano, summer, sun bathing by toscanakiwi. Bookmark the permalink.